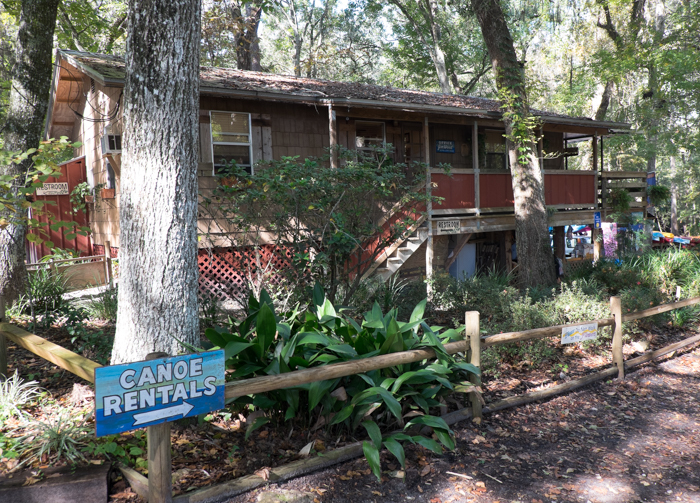 Way Down Upon The Santa Fe River–A Suwannee River Alternative! Spring has “sprung” and while our Natural North Florida region is largely rural, crowds flock to our rivers to boat, fish, or simply float. 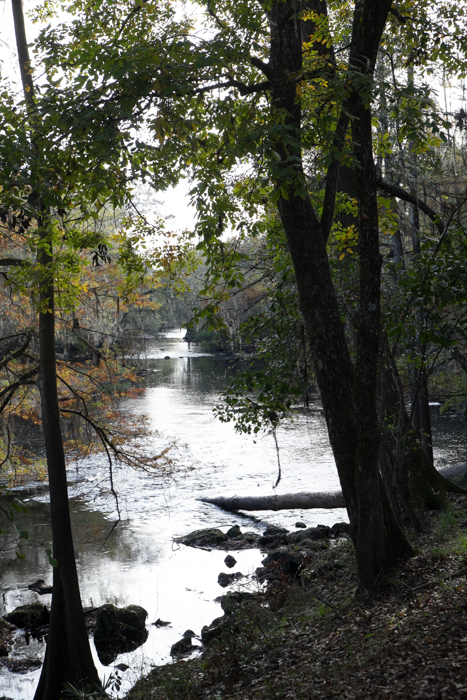 The Suwannee River begins in south Georgia’s Okeefenokee Swamp and meanders downstream to the Gulf of Mexico for over 240 miles. About 170 of those final miles are in our region and the river can be busy in warm weather. 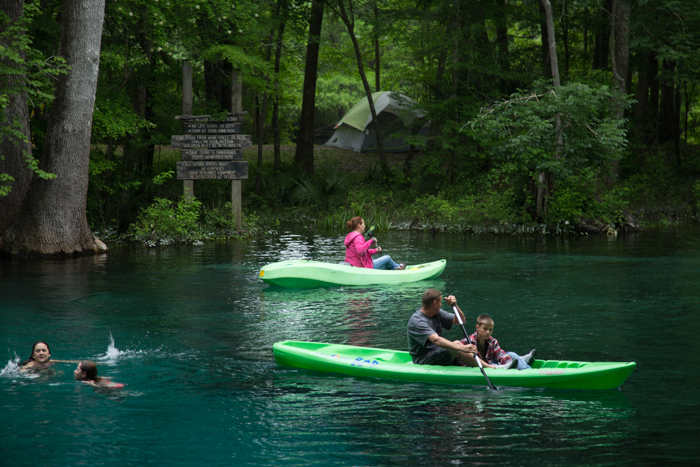 A popular alternative to the Suwannee is the Santa Fe River, which begins in Union County and flows down to the Suwannee in Gilchrist County, west of Gainesville. 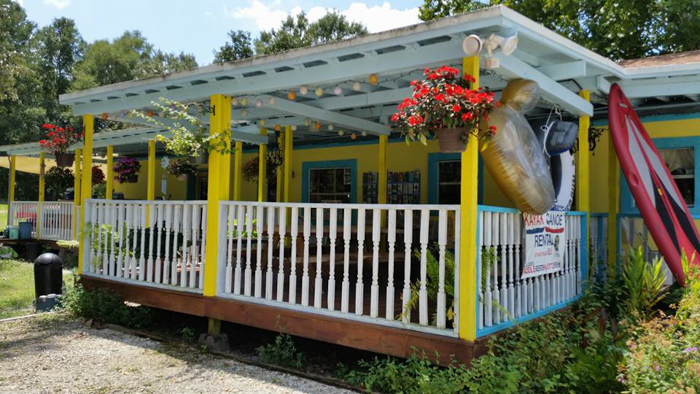 Like the Suwannee River, the smaller Santa Fe can be busy, but there’s generally less motorboat traffic, making the trip downriver more fun (and often less stressful!). 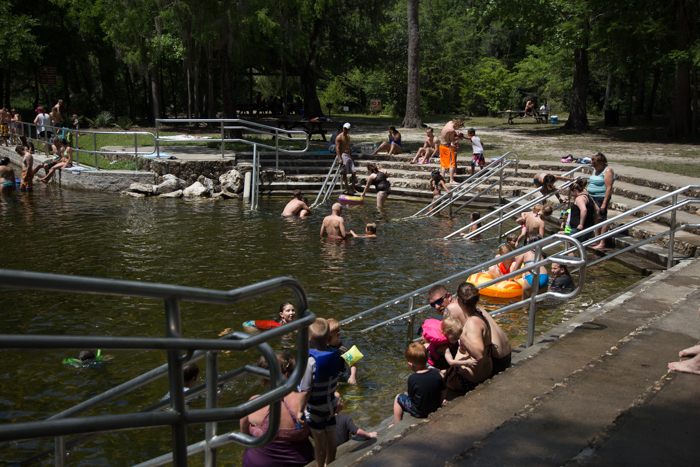 The Santa Fe river is mainly navigable from “River Rise” where it resumes its flow after a short trip underground at O’Leno State Park in Columbia County. 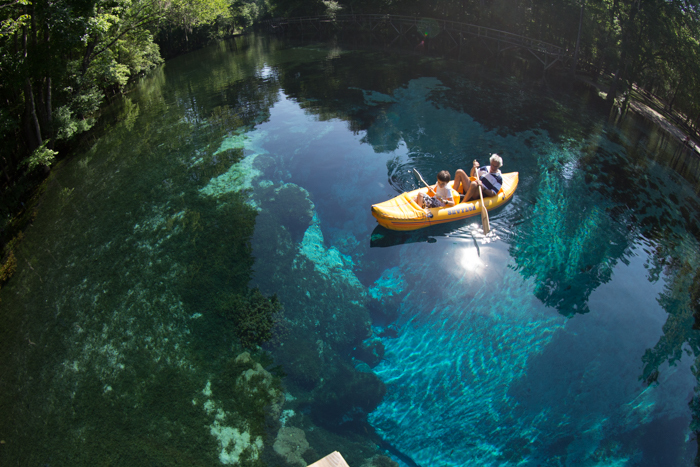 From there, there’s great paddling and many small springs to explore. 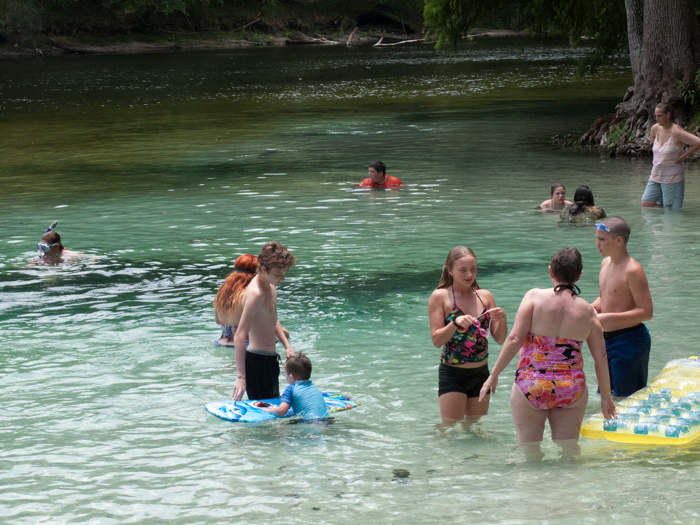 Paddling the Santa Fe is probably the most popular pastime for visitors to see the river and the springs that line its banks. 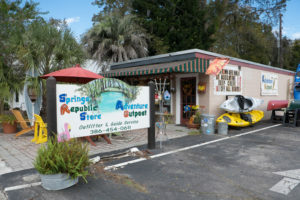 With several outfitters along the river and in the area, kayaks, canoes and stand-up paddleboards are readily available. Some of the most popular are Anderson Outdoor Adventures, Santa Fe Canoe Outpost, Rum 138 Outfitters and Adventure Outpost. 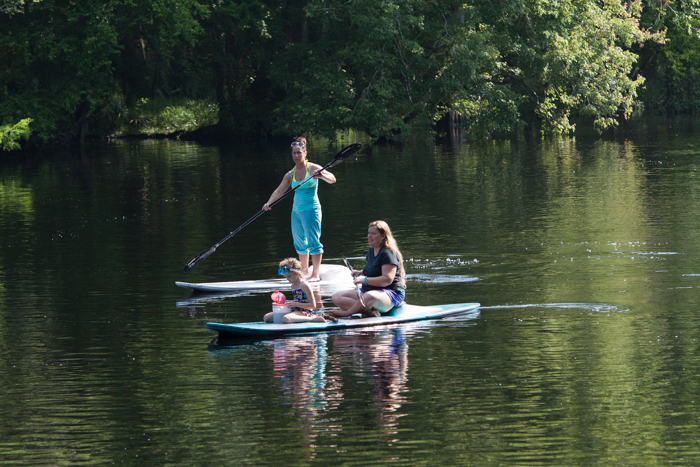 All offer livery to and from launches and are eager to see you have a good time on the water. There are also rentals available at several private parks along the Santa Fe, including Blue Springs and Ginnie Springs.